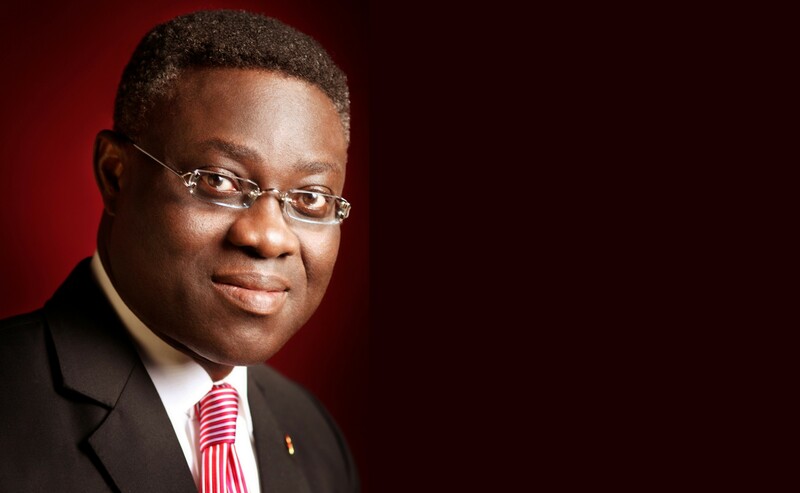 FY2015: UBA Grosses N60 Billion in profits, pays additional 40kobo dividend. LAGOS, NIGERIA-March 14, 2016 – United Bank for Africa Plc; the pan African financial services Group with operations in 19 African countries has delivered another strong and impressive financial performance. In its Audited Full Year results for the year ended December 31, 2015, released to the Nigerian Stock Exchange (NSE) on Monday, the bank recorded a 10% growth in gross earnings, closing at N315 billion and a 25% growth in profit-after-tax to N60 billion; translating to a 20% return on average equity. Similarly, UBA defied competition and macroeconomic pressures to grow operating income by 10% to a record N205 billion in December 2015; from N186 billion in December 2014. Following the impressive performance, the board is proposing a final dividend of 40 kobo per share. This brings to 60 kobo the total dividend for the 2015 financial year. UBA had earlier paid an interim dividend of 20 kobo per share, following the audit of its 2015 Half Year Results. Commenting on the result, Mr. Phillips Oduoza, the GMD/CEO, UBA Plc, said “our 2015 profit is a new high, reflecting the hard work and discipline of our Board, Management and Staff in creating value for all stakeholders. We remain committed to growing in a responsible manner that aligns with our vision of building an enduring institution”. He said the bank’s resilient business model, geographic diversification, proactive strategies, and strong governance created an edge for it through the year. “We will continue to invest in our future whilst managing cost tightly to generate strong returns to shareholders” he assured. Also speaking on UBA’s financial performance and position, the Group Chief Finance Officer (GCFO), Mr. Ugo Nwaghodoh said “amidst macroeconomic volatilities, we leveraged efficiency gains in our business development and operations to grow earnings. We improved on our balance sheet management and pricing, thus ensuring a strong 19% growth in interest income as well as an enhanced net interest margin of 6.3%. Our improved service delivery and customized offerings helped in growing transaction banking volume, with attendant fee income. Whilst we were exposed to some external cost pressure, we managed to keep our cost growth at 5% (below the average inflation rate of 9% in Nigeria; our core market which represents three-quarter of our operations)”. He expressed satisfaction at the performance of the bank’s Africa operations, particularly in synergy extraction and pursuit of scale economics to achieve market share and earnings targets. “Precisely, UBA Africa contributed 24% of our Group’s profit before tax in the 2015, despite the impact of cross-currency depreciation in some of our markets. Whilst our cautious stance on lending in Nigeria moderated the loan book, we recorded a collective 14% loan growth in UBA Africa, as we deepen market penetration and our share of customers’ wallet. Our prudence and discipline in risk asset creation over the past half-decade sustained the quality of our loan portfolio; NPL ratio stabilized at 1.7% with full provisions coverage” he stated. From a single country operation founded in 1949 in Nigeria, Africa’s largest economy, UBA has emerged as a pan-African provider of banking and other financial services, to more than 8 million customers, through diverse channels globally.